Have you considered using scrum follow-ups to keep your scrum meetings on point? One problem that scrum or agile teams have to contend with is the long daily scrum. The most effective daily scrum meetings are between 10 and 15 minutes, keeping the content brief but relevant. Instead of hitting that target, we often see teams struggling with meetings that are consistently 30 or 40 minutes – much longer than you want it to be. One of the reasons that this happens is team members getting into the weeds and details during the scrum – trying to solution problems or resolve issues during the scrum. 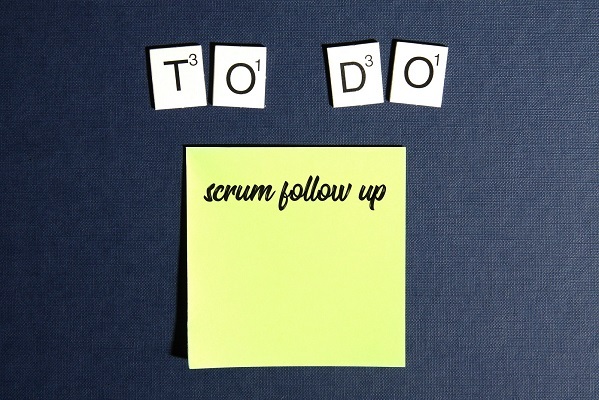 Having scheduled times dedicated to scrum follow-ups can help alleviate the need for these detailed discussions during the scrum itself. This shouldn’t be a specific meeting but rather blocked-off time – perhaps 30 or 40 minutes – where people know they can follow up on issues raised in the scrum or get any further clarification they may need. 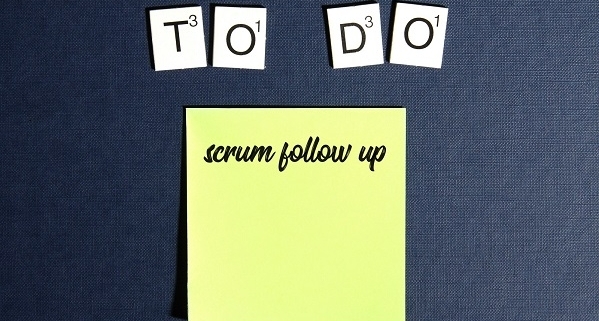 Schedule the scrum follow-ups at a consistent time – try to make sure it is the same each day. Ensure that you schedule the time in people’s calendars, otherwise you risk other meetings being scheduled over them. Have team agreement to always give priority to the follow-up. No matter what you are working on, if a team member seeks assistance during the follow-up time, helping that team member takes priority. With these guidelines in mind, scheduled follow-up times can make your daily scrums more focused and effective. Are these QuickTips by Giora Morein improving your agile teams? Make sure to follow our blog and to subscribe to our YouTube channel!